The popularity of traditional bulky servers has diminished significantly over the last few years as the benefits of Cloud servers have become far more apparent. In fact, Cloud computing has demonstrated to help companies to make businesses more profitable and viable, whilst still simultaneously offering a high level of security. How does this play out in iGaming? 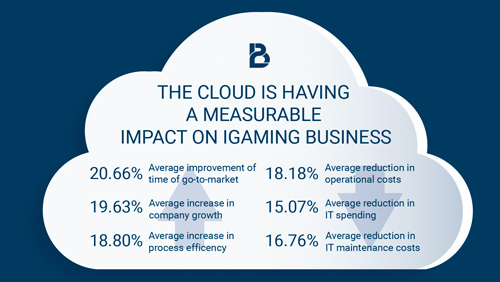 Read more and get all the insight about Cloud Computing in the latest White paper! Skoro listed the most important points to consider when choosing a Cloud computing system for your business for Calvin Ayre.